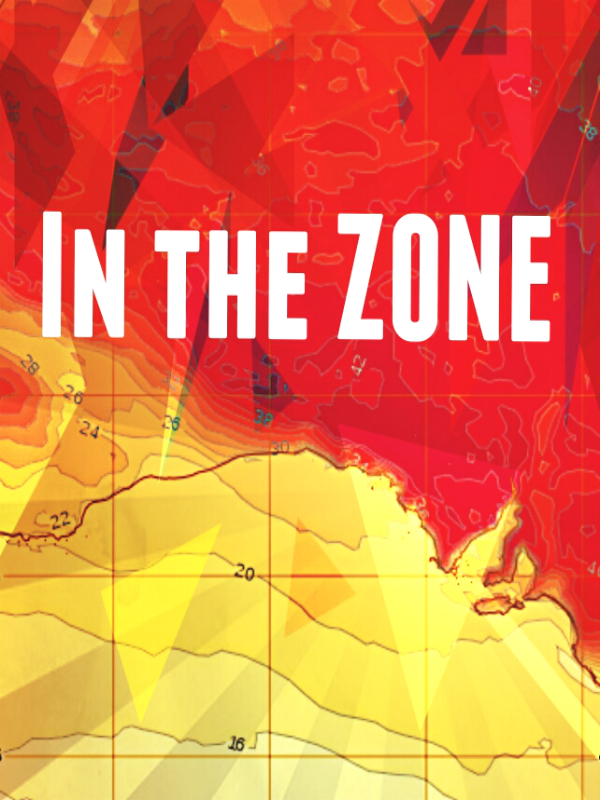 Come and see high profile energy leaders for the SALT Festival feature event ‘In the Zone’. Influential key note speakers will set the tone at this thought-provoking summit on energy, emissions and the ‘new economy’. A must attend event for those interested in the future of energy, energy security, climate action, sustainability and the triple bottom line (people, planet, and profit). The format includes a half day conference, with a bonus energy leaders panel session. Hear international, national and local perspectives on reducing emissions and opportunities for a clean energy future. Reimagine solutions and opportunities for ‘Renewable Energy Zones’ and a new economy for Eyre Peninsula. Network with decision makers, local business owners, community group leaders and citizens who all have secure reliable, affordable and sustainable energy in mind. Brought to you by the Eyre Peninsula Climate Change Agreement Committee (EPICCA), SALT Festival (Southern Eyre Arts) and the Energy Security for South Australia Working Party (ESSAWP). Richard Turner, the founder of Zen Energy and John Chiodo, General Manager of Customer Solutions at SIMEC ZEN Energy. Steve Sawyer from the Energy Security for SA Working Party will provide a profile of the region and opportunities.